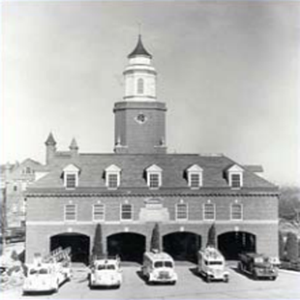 The International Fire Service Training Association (IFSTA) was established in 1934. The mission of IFSTA is to identify areas of need for training materials and foster the development and validation of training materials for the fire service and related areas. IFSTA is an association of fire service personnel who are dedicated to upgrading fire fighting techniques and safety through training. The IFSTA Validation Conference is held each July. Committees of technical experts meet and work at the conference addressing the current standards of the National Fire Protection Association and other standards-making groups as they apply to IFSTA-validated manuals. These committees also meet in January and throughout the year as necessary. These technical experts review all manual drafts and verify that the contents are valid. Committee members are all volunteers who participate because of a commitment to the fire service and its future through training. 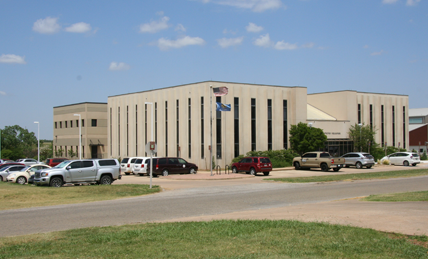 Fire Protection Publications, a department of the College of Engineering, Architecture, and Technology at Oklahoma State University, is the headquarters for IFSTA. Fire Protection Publications’ primary function is to publish and disseminate training manuals as proposed and validated by IFSTA. Fire Protection Publications researches, acquires, produces, and markets high-quality learning and teaching manuals that complement the IFSTA-validated manuals. In support of the Oklahoma State University Mission, and in partnership with the International Fire Service Training Association, the mission of Fire Protection Publications is to be the fire service leader in producing high quality, technically accurate, state-of-the-art, and affordable fire training and educational materials.